Instantly downloadable sheet music by Michael Natter for guitar of MEDIUM skill level. Instantly downloadable sheet music by Michael Natter for guitar of EASY skill level. Instantly downloadable sheet music by Michael Natter for voice, piano and guitar of MEDIUM skill level. 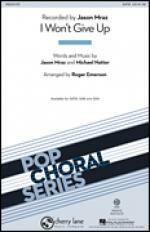 Instantly downloadable sheet music by Michael Natter for choir and piano (SATB) of MEDIUM skill level. Instantly downloadable sheet music by Michael Natter for choir and piano (SAB) of MEDIUM skill level. 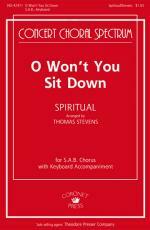 Instantly downloadable sheet music by Michael Natter for choir and piano (SSA) of MEDIUM skill level. 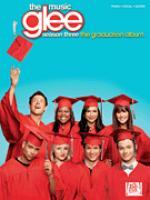 Instantly downloadable sheet music by Glee Cast for voice, piano and guitar of MEDIUM skill level. Instantly downloadable sheet music by Mark Charlap for voice & piano of MEDIUM skill level. Easy Guitar with TAB, Sheet Music Download. Artist: Jason Mraz. 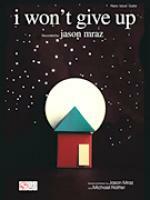 Writer: Jason Mraz; Michael Natter. Piano/Vocal/Guitar, Sheet Music Download. Artist: Glee Cast; Jason Mraz. Writer: Glee Cast; Jason Mraz. Piano/Vocal/Guitar, Sheet Music Download. Artist: Jason Mraz. Writer: Jason Mraz; Michael Natter. 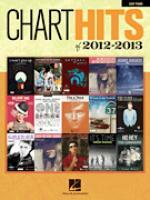 Instantly downloadable sheet music by Mark Charlap for voice, piano and guitar of MEDIUM skill level. Instantly downloadable sheet music by Abi Harding for voice, piano and guitar of MEDIUM skill level. All aboard! This classic folk melody is given a modern setting by award-winning writer Fred Strum. The steady beat and even lines are spiced up with occasional stop time. You wont want the ride to end! Piano/Vocal, Sheet Music Download. Artist: Carolyn Leigh; Peter Pan (Musical). Writer: Carolyn Leigh; Mark Charlap.